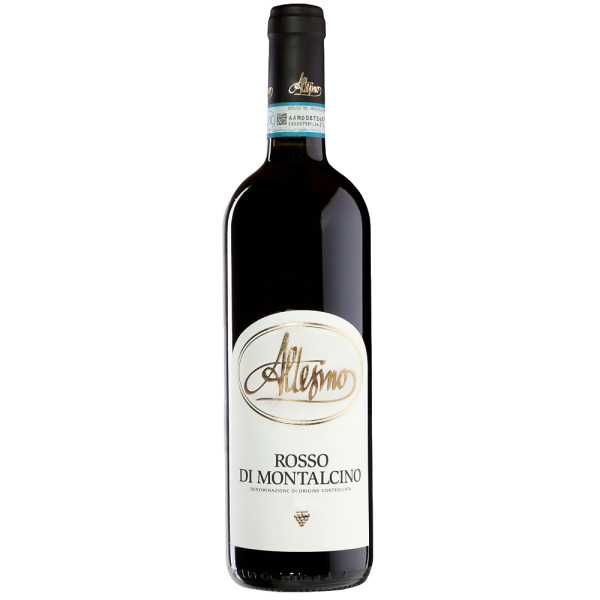 Known as the younger, more approachable style of the red wines made in the Montalcino area, this Rosso di Montalcino is a very good example of a wine expressive of the typical ‘rosso’ style. Produced using only Sangiovese di Montalcino grapes and aged in Slavonian oak barrels for eight months, the wine is further aged in bottle for a minimum of one year. It shows beautifully in the glass with its brilliant ruby red colour. On the nose there is a persistent and intense bouquet of fresh fruit and wild berries. It is well-balanced on the palate, with delicately structured flavours of cherry, plum and berries.